Don't be misled by fake reviews. The Which? 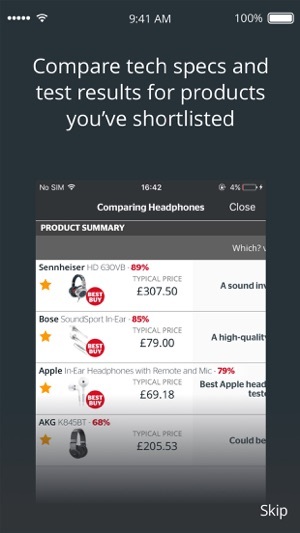 Reviews app gives you access to thousands of impartial product reviews - no brand can influence our recommendations. 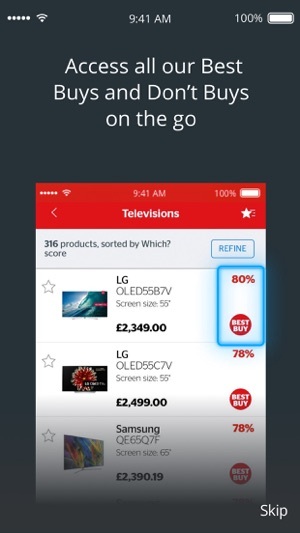 Compare prices, check availability and access our helpful How to Buy guides on the go. Which? tests and reviews the latest products. 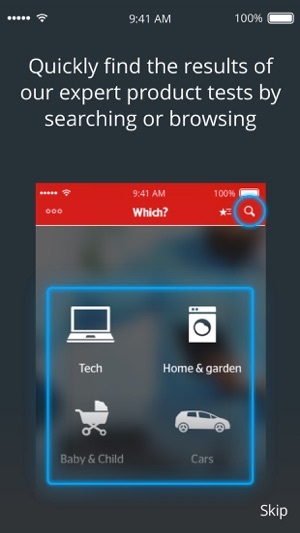 From TVs to pushchairs, digital cameras to washing machines and everything in between, this app puts our expert knowledge in the palm of your hand. Which? is the consumer champion. Our reviews are completely independent and funded by subscriptions to Which? – we don't accept advertising, freebies or product sponsorship. • At the end of your free access you can subscribe for £3.99 per month via your iTunes account. If you subscribe after the free access period, your subscription automatically renews unless auto-renew is turned off. 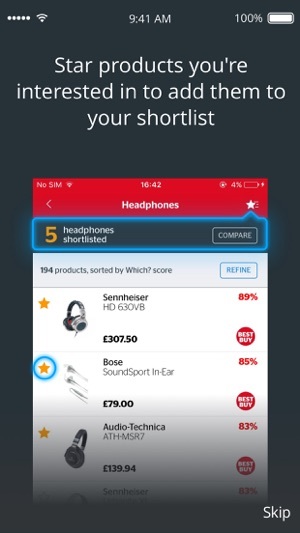 • You can can also follow the link to cancel your subscription within the app itself. Convenient reference when on the go, and to remind one of the Which? magazine articles.